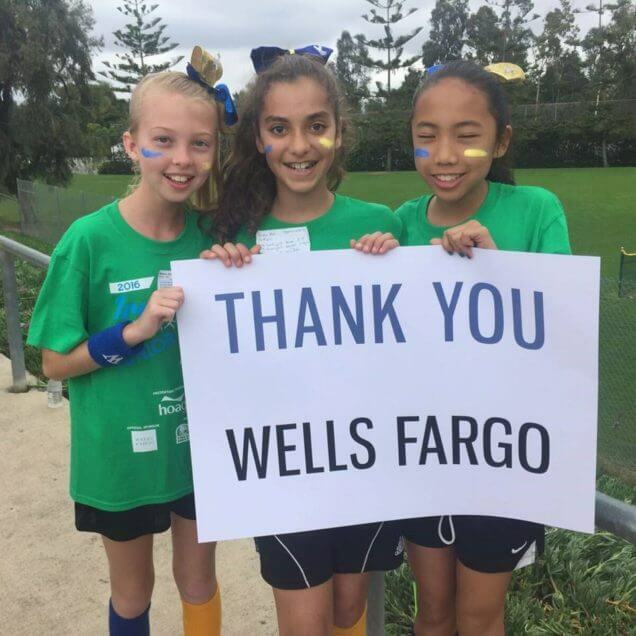 Thank you, WELLS FARGO, for the grant to help ICF fulfill our mission to provide funding for before and after school child care scholarships. ©2018 Irvine Children's Fund. All Rights Reserved.